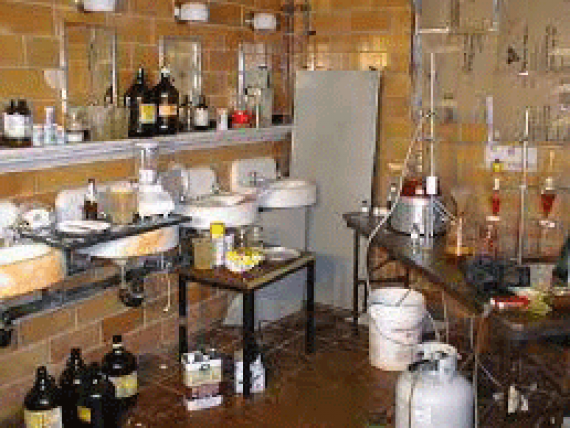 Blood & Biological Cleaning Services – post trauma, blood & biological cleaners Australia. Blood and Trauma clean up services in Melbourne, Sydney, Brisbane, Adelaide, Perth, Darwin & Canberra. iscrete Blood & Bodily Fluid Clean Up Service. 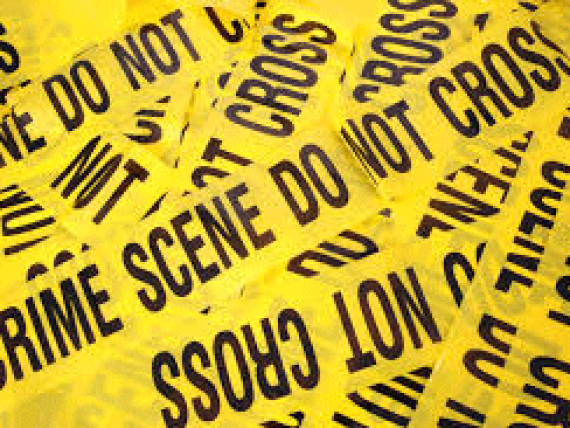 Unlink normal cleaners, Crime Scene Clean are trained to decontaminate and remove blood and other bodily fluids as well as potential blood born pathogens within the property. Using antimicrobial treatments to remove and sanitise the blood or bio waste affected area, your property will be left in a clean biohazard free state. 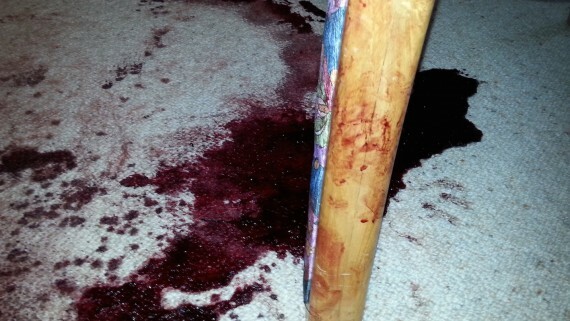 To book in a blood clean up service or simply talk to a trained technician, contact Crime Scene Clean today. Blood & Body Fluid Cleaning Specialists are located in Sydney, Melbourne, Adelaide, Brisbane, Perth, Darwin, Canberra, Hobart, Cairns, Newcastle, Tamworth, Mackay, Stanthorpe, Toowoomba, Sunshine Coast, Gold Coast, Townsville, Geelong with services to regional Australia available. To discuss your blood or other bio-waste clean up requirements with a trained technician, contact Crime Scene Clean today on 1300 BIO HAZ. In the unfortunate situation that you need someone to clean up a blood spill or other bodily fluids such as urine and faeces. 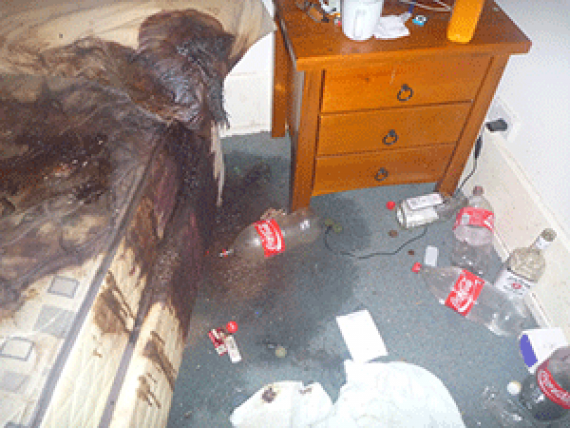 Contact Australia's leading blood and biological cleaners - Biohazard, Trauma & Crime Scene Cleaning.